The PRO-100 features a new 8-colour dye ink system that produces richer colours, higher gloss and offers a wider colour reproduction range in dark areas. In other words, your prints will look life-like and truly eye-catching. Black and white printing has been revolutionized with a smoother tonal gradation and suppressed graininess in highlights, allowing the finest detail to be perfectly reproduced. 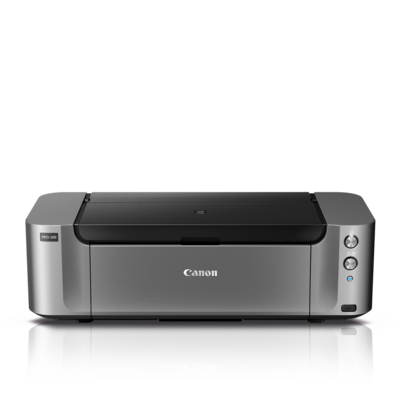 You can now offer your clients prints that can last approximately 200 years in a photo album*, that’s double the lifespan of previous professional inkjet models from Canon. 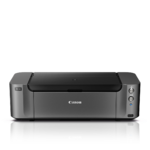 Get exactly what you intended with Canon’s original OIG System that reproduces true to life colours by logically selecting the optimum ink mixing and placement from among countless combinations.